I understand Church to be the larger Church – that is the worldwide Church. Luther’s definition for Church is a good one, “wherever the Word is preached and sacraments administered properly.” I suppose I would add where those who are discipled put their God given spiritual gifts to use. 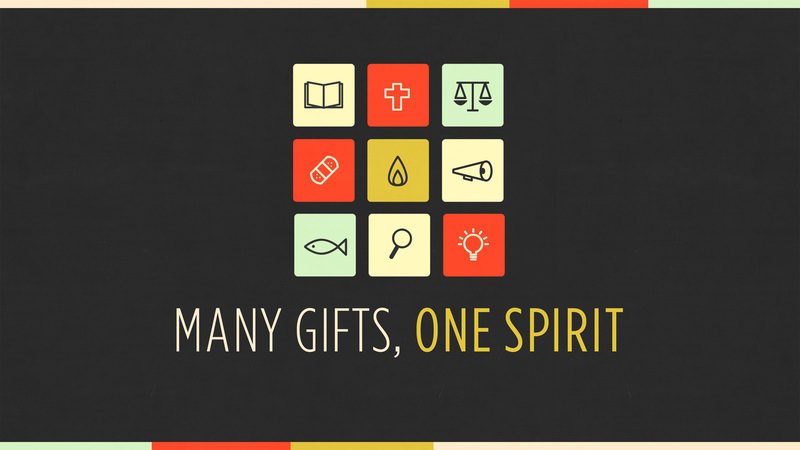 Sometime if you get a chance go to http://www.elca.org search for “spiritual gifts” and use the spiritual gifts assessment tool to help identify some of the strengths that you are given. Remember that your brothers and sisters in different denominations share in these gifts and together we can make our communities and the world a better place. We can dream God sized dreams. This entry was posted in Dreams, Spiritual Gifts, Spiritual Life Coach Denny Meyer and tagged church, coach denny meyer, dream, gifts, life coach denny meyer, pastor dennis meyer, spiritual coach denny meyer, spiritual gifts, talents. Bookmark the permalink.